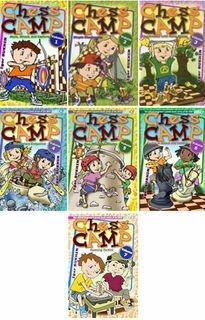 Have a child or grand-child into Chess? At Chess City we have access to Chess Power dollars. 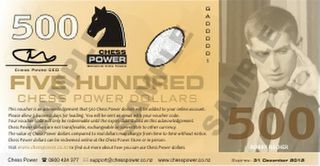 Chess Power dollars are just like a gift voucher and make a great present that allows the child to pick and choose what they would like from the Chess City store. 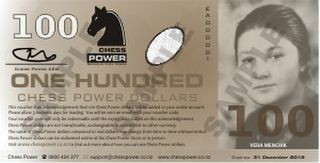 No more hassle trying to decide what to purchase - just get some Chess Power dollars! 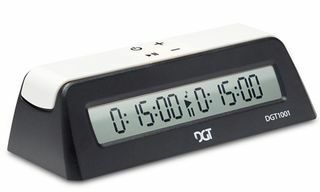 A great gift idea, think of Chess Power Dollars as Gift Vouchers. This $5 voucher can be used here at Chess City or in person by attending one of the many Chess Power Chess Tournaments. 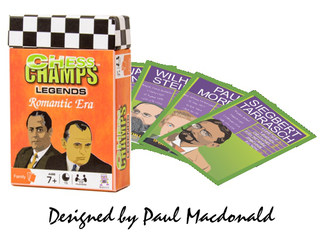 A great gift idea, think of Chess Power Dollars as Gift Vouchers. This $10 voucher can be used here at Chess City or in person by attending one of the many Chess Power Chess Tournaments. 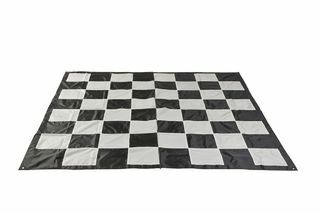 A great gift idea, think of Chess Power Dollars as Gift Vouchers. 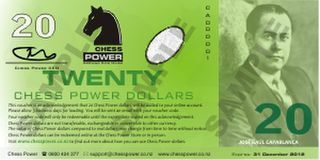 This $20 voucher can be used here at Chess City or in person by attending one of the many Chess Power Chess Tournaments. 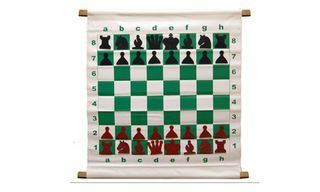 A great gift idea, think of Chess Power Dollars as Gift Vouchers. This $50 voucher can be used here at Chess City or in person by attending one of the many Chess Power Chess Tournaments. 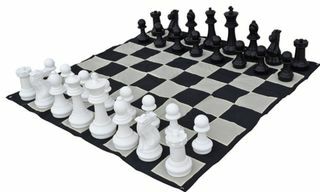 A great gift idea, think of Chess Power Dollars as Gift Vouchers. This $100 voucher can be used here at Chess City or in person by attending one of the many Chess Power Chess Tournaments. A great gift idea, think of Chess Power Dollars as Gift Vouchers. This $200 voucher can be used here at Chess City or in person by attending one of the many Chess Power Chess Tournaments. 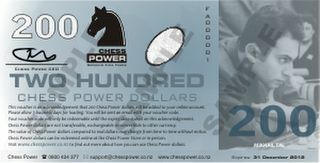 A great gift idea, think of Chess Power Dollars as Gift Vouchers. This $500 voucher can be used here at Chess City or in person by attending one of the many Chess Power Chess Tournaments.